Whether you’re moving into a new neighborhood or you’re already settled in, you’ll definitely want the peace of mind of not having to worry about your house being broken into. Security and convenience devices would be considered the must-have for every home. A number of devices have been invented to help secure your home. Doorbells and video door phones are two such devices. What is a doorbell and what should you consider when picking one? A doorbell is a bell or chime that can be run by a visitor to notify you of their arrival. A wifi doorbell uses the internet connection to notify the homeowner’s smartphone about a guest’s arrival. The guest can either press a button on the doorbell or can be automatically sensed by in-built sensors present in the smart doorbell. So how should you go about choosing one? 1.Check on the volume control options. A bell that allows you to regulate the volume would be better compared to one that has a standard volume. You can reduce the volume when you’re asleep or increase it if you’re listening to loud music. 2. Consider the size. The space you need to fit the doorbell should be enough for its installation. You can also choose one with a shape that appeals to you the most. 3. Compare prices online. 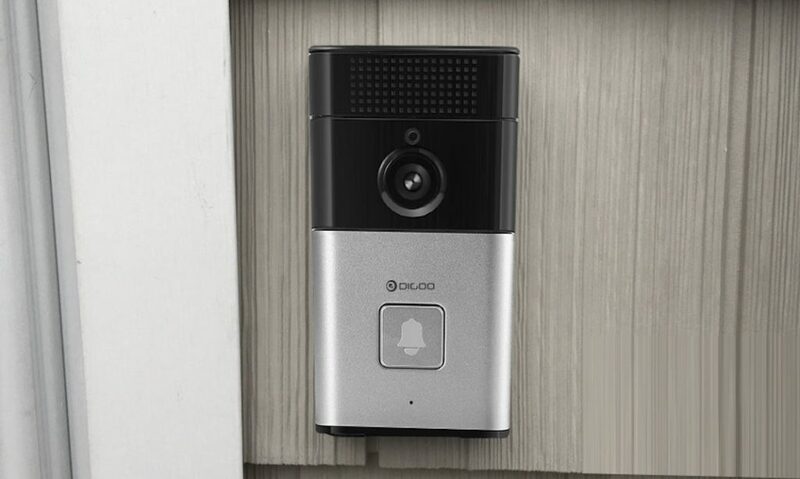 Different retailers will price the same brand of doorbell differently. After picking the brand you prefer, go online and order from a retailer with the least pricing. Also, do some research on the retailer you intend on buying from to make sure their products are authentic. 4. Consider the connection. Some doorbells are only designed to be wired into an existing doorbell connection. If you don’t have one in place you could always get an electrician to do it. 5. Check whether there are provisions for cloud storage and recordings. A doorbell that offers these features would be great since you can access the missed calls or know of any motion that was detected. 6. Confirm the warranty and exchange details. Check whether the doorbell comes with a warranty which you could use in case it doesn’t work properly. Besides, check on their return policy as some retailers won’t allow you to return the item after buying it. What is a video door phone and how should you pick one? 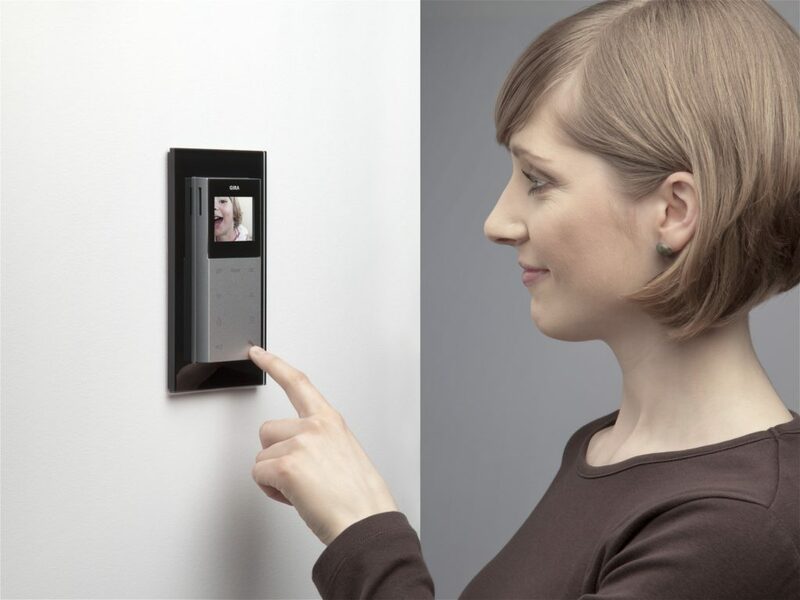 A video door phone is an intercommunication system that allows you to interact with visitors from the entrance of the building without any physical engagement. Here’s what you should consider when choosing one. 1.It should be digital. This feature is incredibly important as it will enable it to integrate with home automation systems as well as access control systems. Digital video door phones also allow for the compression of video and audiovisuals for easy storage. 2.Durability. Ensure it’s made from weatherproof and waterproof materials. The camera lens and camera box should also come in strong casings to secure them from vandalism and tampering. 3.Security features. The camera should have night vision so it can remain functional even at night. in the meanwhile, check on the availability of a two-way system and video footage so you can talk with the visitor before letting him/her in. Presence of both visual and non-visual communication system is another feature that you should definitely look out for. This will come in handy in case of malfunctioning of the camera since you’ll still interact with visitors even if you can’t see them. With the right security feature, you can definitely rest with ease knowing you’re safe from vandalism and other threats. Choosing the right security device will not only give you peace of mind but will also ensure that you get value for your money.